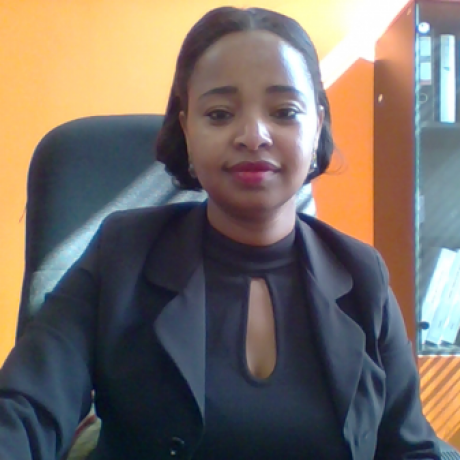 I am Fanaye Legesse, I was born in Addis Ababa Ethiopia in March 23, I go to school at Bahi Dar University graduate in Business Management and CPU Business College graduate in Office Management. Currently am studying Masters in Supply Chain Management from Arizon University. I live with my lovely daughter and family; I have been working for different international donors organizations and currently working in same company. Life to me means friends and family who you can trust and who trusts you. I am pretty much on the happy side of life, but like all people I do I have my “days of.” That means I do have some sad days or depressed days. I have a lovely daughter that sort of look out for me and when I am having a bad day, I like writing poem and short stories , movie scripts , i like traveling and social participation and discussion. i like trying and learning new things and at all i like fun creating and participating .